Hunt 9 different types of duck, from American Black Duck and Mallard, to Northern Pintail and Willow Ptarmigan. 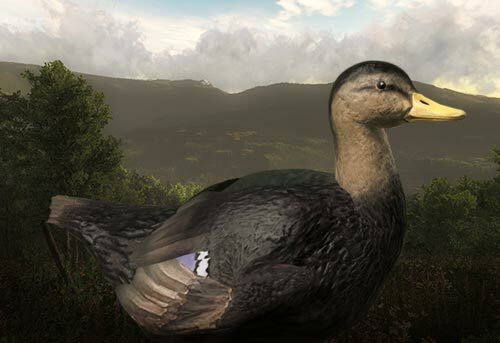 Experience highly realistic animal behavior in the most immersive duck hunting game ever created. Take part in competitions, community events and start climbing the leaderboards. Your Hunter Score and skill levels increase as you play. Do you have what it takes to become the number one duck hunter in the Evergreen Hunting Reserve? Start your duck hunting adventure and immerse yourself in detailed hunting grounds across Scandinavia, Central Europe and North America. 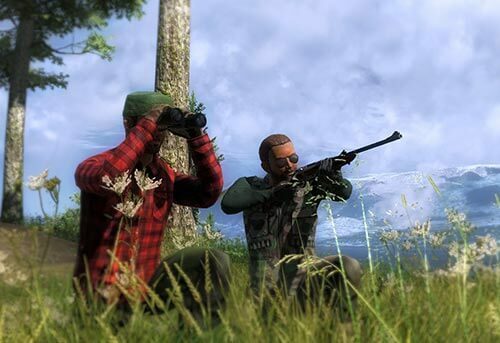 Continue your duck hunting game experience in theHunter Classic. 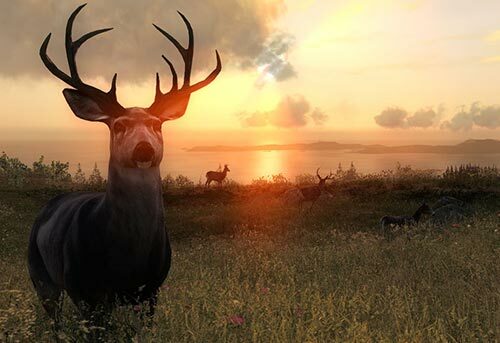 Explore a total of 11 reserves, 39 unique animal species, with over 80 weapons in single player, or with up to 7 friends. 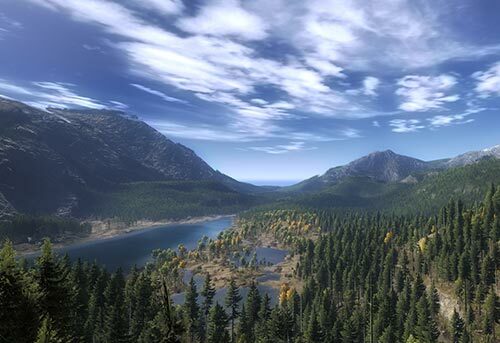 © 2018 Expansive Worlds AB, an Avalanche Studios Company. All Rights Reserved. Avalanche Engine TM, © 2018. Fatalist Entertainment AB. All Rights Reserved. © 1999-2008 Havok.com, Inc (and its Licensors). All Rights Reserved. Portions of this software Copyright © 2013 Jenkins Software, LLC. All rights reserved. If you have any more questions, please reach out to our support team at https://support.thehunter.com. Looks like something went wrong. Please try again. A password reminder has been sent.